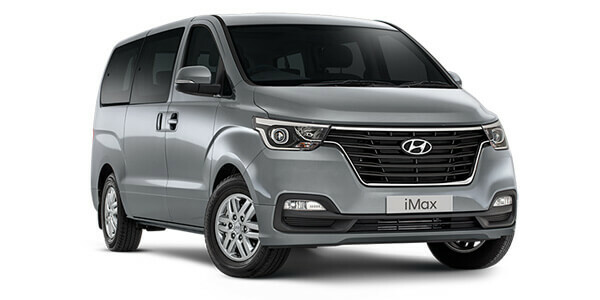 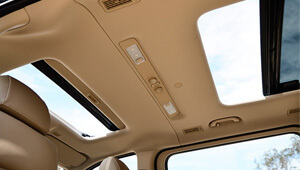 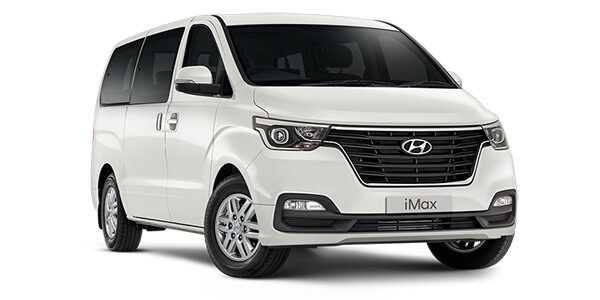 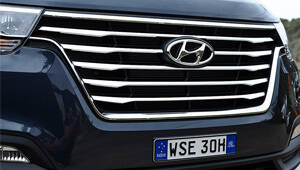 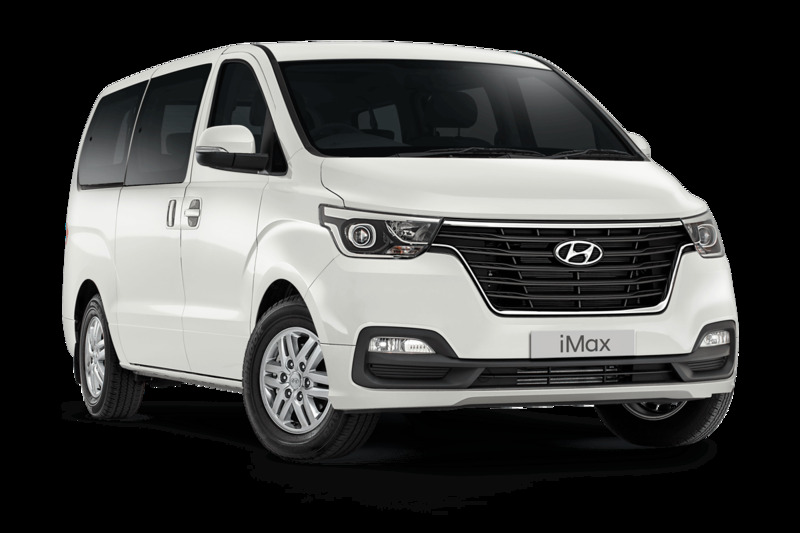 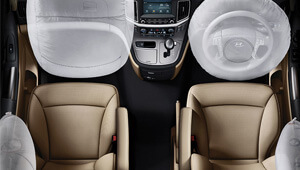 The Hyundai iMax is an impressive lifestyle solution that's designed to outperform - whether it's ferrying the kids home or shuttling guests to the hotel or airport. Available on the Elite variant. Keep an eye on your key driving data with the latest design of our supervision cluster, incorporating trip computer. 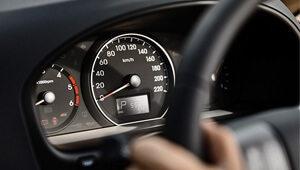 Your most important data is now even easier to interpret, without ever losing focus on the road ahead. 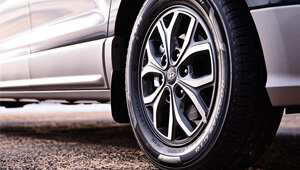 Juggling a busy lifestyle? 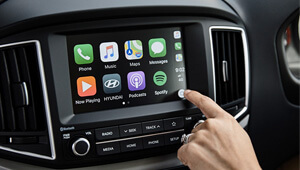 Stay connected to your world by using Apple CarPlay® or Android Auto to link your smartphone to the 7" screen.